Nubia is gearing up to launch its next gaming smartphone in April next month. 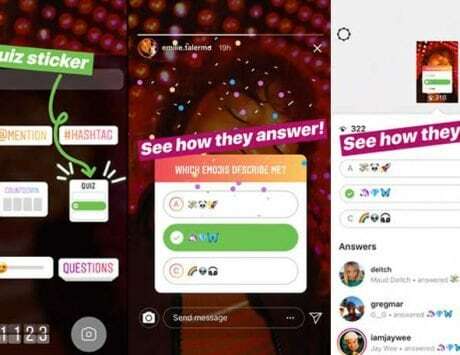 Smartphone gaming is a huge deal these days, particularly with game like PUBG Mobile, Fortnite, and Asphalt 9 Legends among others going on to becoming global phenomenons. 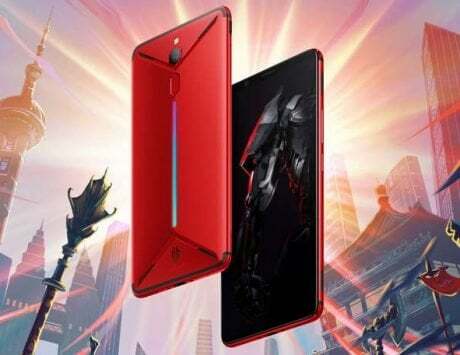 Many manufacturers have been launching specialist gaming phones, and the latest is Nubia that is gearing up to launch its latest Red Magic device in the coming weeks. Today, Nubia’s general manager Ni Fei in a Weibo post has confirmed six key features of the upcoming Nubia Red Magic 3. The upcoming device will feature the latest Qualcomm Snapdragon 855 chipset with 12GB of RAM and have higher refresh rate than most gaming PCs with special eye-protecting feature, directly competing Razer Phone 2 smartphone which has 120Hz refresh rate. The smartphone will be backed by larger than 3,800mAh battery with fast charging support. 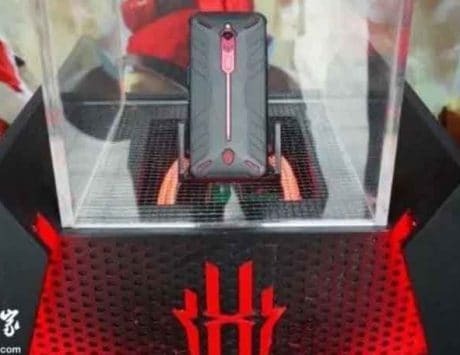 The Red Magic 3 will also be equipped with air and liquid dual-cooling systems for keeping the internal temperature under the control while enjoying high-end games. 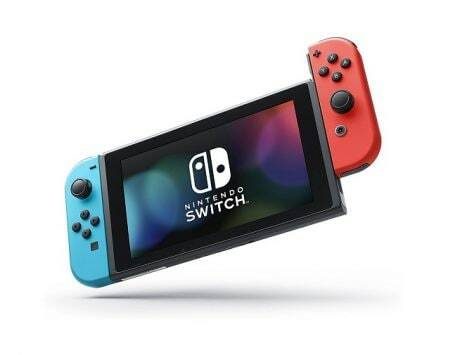 For top-notch gaming experience, the smartphone will be offering a new 4D shock vibration motor, and DTS 7.1 3D Surround Sound. The smartphone will also come preinstalled with a dedicated gaming space. The company has also finalized a “big marketing investment” in the market for 2019 as part of its restart. 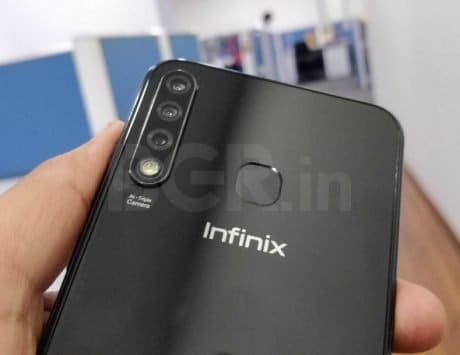 The company noted that it is planning to launch its new gaming smartphone in India to compete OnePlus and ROG in April which will be followed by the launch of Nubia Alpha. 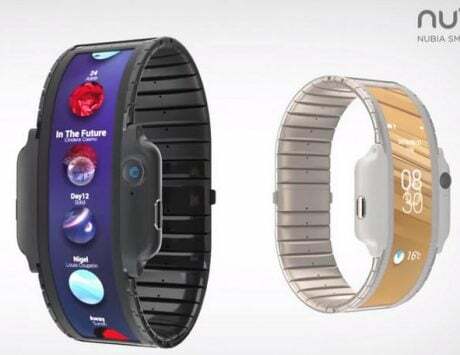 According to the report, both these devices will be priced between Rs 40,000 and Rs 30,000 market. In addition to this, the company is also planning to start local manufacturing in the market and discussions are on regarding the same. The rest of the specifications of the Red Magic 3 smartphone are still under the wraps. 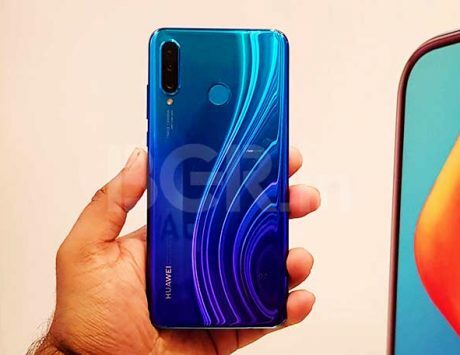 Although it is rumored to feature a dual-camera setup on its rear, and feature RGB LED lights on the back.